All-inclusive, 24/7 flat, competitive rates for your ORD airport car rides anywhere in Chicago with no surcharges. Guaranteed. Many cozy vehicles for your trips: Legendary Fleet has everything from Mercedes S560 to 2019 Cadilac Escalade. The nearest business sedan Service Chicago O’Hare Airport to and from North-West & South-West suburbs and North Shore meets the highest of requirements even if you venture out to Hinsdale IL, Buffalo Grove, Libertyville or anywhere else in the area. 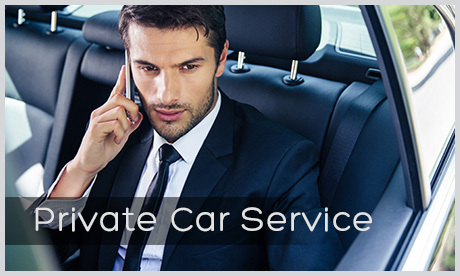 How Does Black Car Service Work with Legendary Private Car? Smoothly, with fantastic passengers like you! With us, a stylish and comfortable ORD airport ride is guaranteed no matter if you choose Mercedes E 350 or Lincoln Navigator. With your appointed driver always on time, the closest airport shuttle service Chicago limo will take you to and from your location. When the best team in Chicago serves the entire North Shore area, including Evanston, Wilmette, Glencoe, Highland Park, and Lake Forest, you know your transfer is always taken care of. If your plans happen to revolve around Arlington Heights, Vernon Hills, Urbana-Champaign, and Lemont – Legendary can take you there, too. 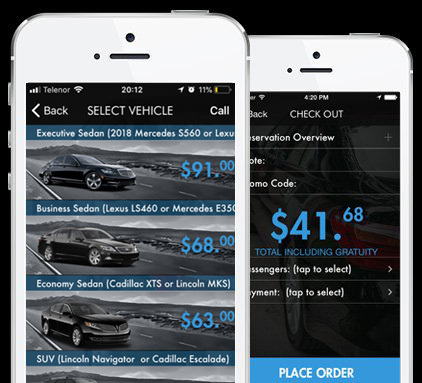 Say goodbye to days of “Where can I find a Cadillac XTS near my location?” and embrace the amazing offers that come with Legendary Private Car. 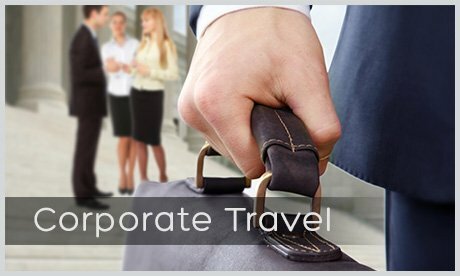 Choose By the Hour, Point to Point, Corporate Travel or any other black car service on offer for an absolute transportation thrill. Efficient and dependable, this *legendary* Chicago limo company is waiting for your call. How to Get the Best Airport Rides from ORD? With a few clicks or a phone-call! Getting the best Mercedes livery service Chicago joined with the most exceptional chauffeur service and fantastic fleet makes for a great offer, doesn’t it? And, when you book such a fantastic BMW 7 rental at competitive, all-inclusive flat rates, now that’s where you know you’ve hit the jackpot! The epitome of style and comfort, Executive Class sedan – the 2018 Mercedes Benz S560, or super quiet and sleek Lexus LS 460, any of those will give you the ride to ORD airport of your dreams. 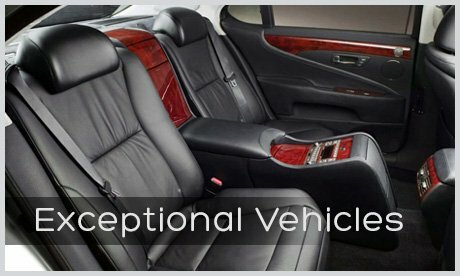 Enjoy complete comfort in the exceptional vehicles by using the fantastic black car service close to Chicago. All Legendary vehicles are kept spotlessly clean, whether they are Business Sedans or Luxury SUVs and they only hit the streets once they pass a thorough check-up. All you’ve got to do is say YES to Legendary Private Car, and booking the best Mercedes livery service Chicago! Honestly, there is no better way to shuttle to and from the airport than by a privately chauffeured car service! How Much Will I Pay For Legendary Private Car Services? Offering amazing, cost-effective all-inclusive rates compared to the regular market prices and traditional ORD nearest private car service is what Legendary is all about. Fixed prices, including fees and gratuity, are confirmed prior to booking. No hidden fees and surcharges, no irresponsible drivers and failed appointments. With Airport Black Car Service, you’ll no longer have to wonder “How many miles from O’Hare to Chicago Executive Airport are there?” or “What is the best way to get from DuPage and Midway”. From now on, the Legendary team will gladly figure out stuff like that for you, for airport rides close to ORD with final destination in Barrington, Naperville, Burr Ridge or Schaumburg or literally anywhere in Chicago Metropolitan Area as well. Bear in mind, loyal VIP clients are offered complimentary transfers, with Legendary staff always looking out to provide the most enjoyable experience for all the Legendary customers. Treat yourself and your employees to an airport ride to ORD of a lifetime with the best Chicago Ford Expedition rental nearby or Chevrolet Suburban service near you.